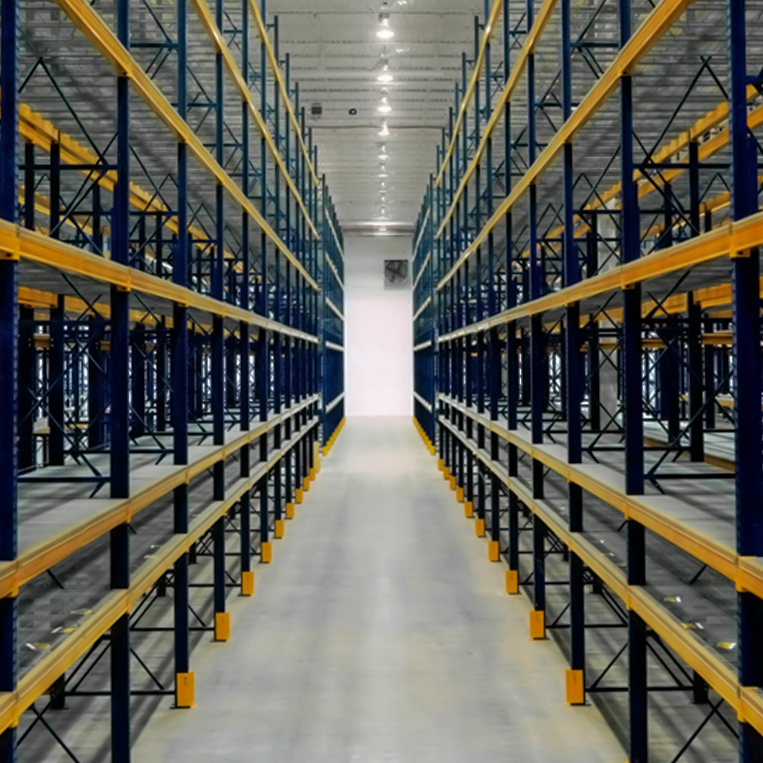 SRD2001 Spider Closed Shelving Units 36"x12"
SteelShelving-USA offers high quality industrial shelving including steel shelving, heavy duty shelving, chrome wire shelving and pallet rack systems from the leading brands. 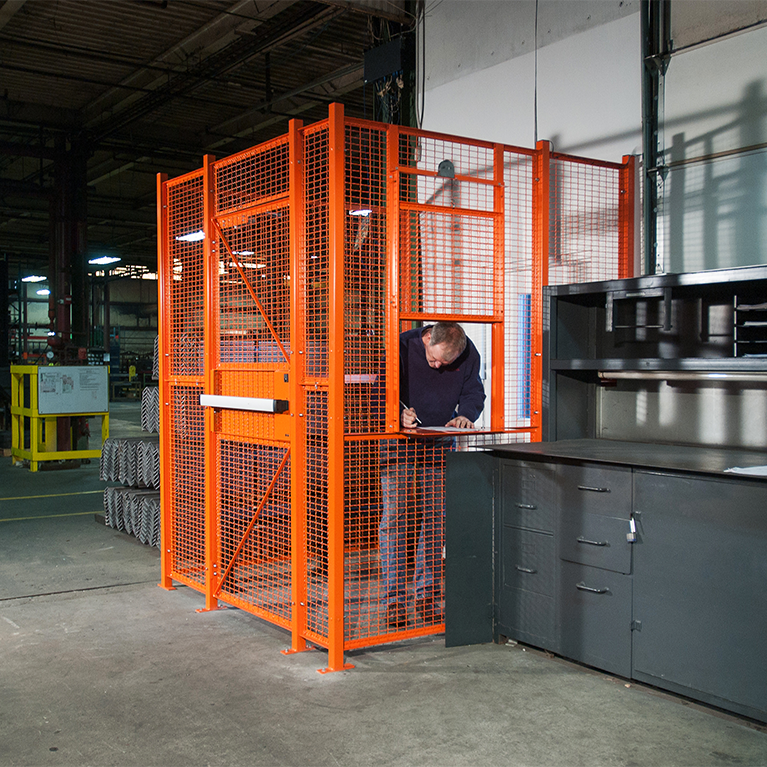 Browse the extensive selection of industrial steel shelving and industrial storage equipment products, including Lyon 8000 Series steel shelving and heavy duty storage cabinets. There is also a great selection of modular drawer cabinets by Lyon Workspace, heavy duty shelving and work benches by Rousseau, as well as Borroughs Box Edge Plus industrial shelving. The top of the line Metro wire shelving comes in several finishes, including chrome wire shelving and stainless steel wire shelving. Solid stainless steel as well as solid galvanized shelves are also available by Metro. Our Olympic chrome wire shelving is quality economy wire shelving. The popular Tri-Boro economy steel shelving comes in a wide selection of open and closed style shelving units in several shelf sizes and capacities. 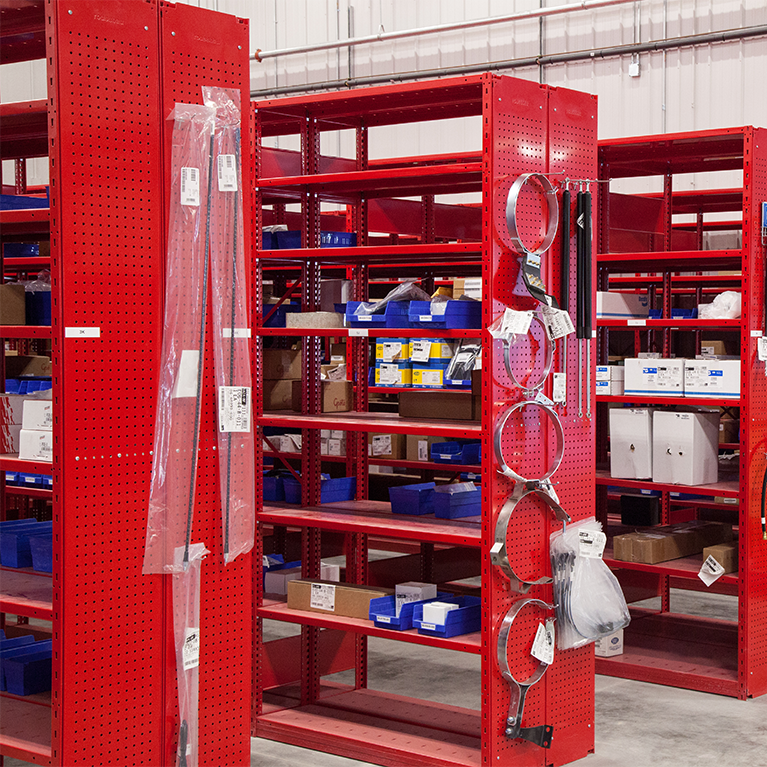 These are only some of the storage options that SteelShelving-USA offers, please see all our categories to for a wide assortment of industrial shelving products. Larger quantities may qualify for additional discounts, call for a price quote today! 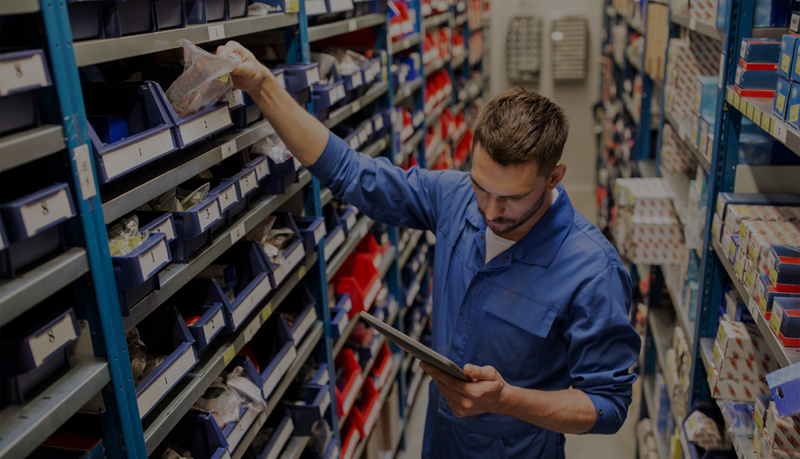 Offering the ease of online shopping for several industrial shelving manufacturers so you can compare storage equipment pricing and features all in one place.